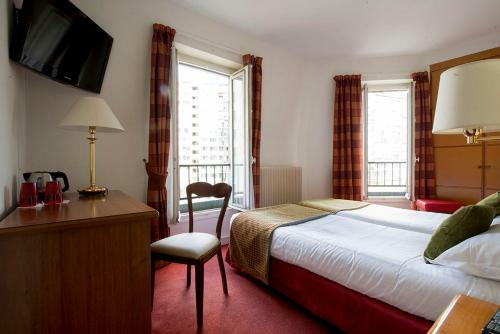 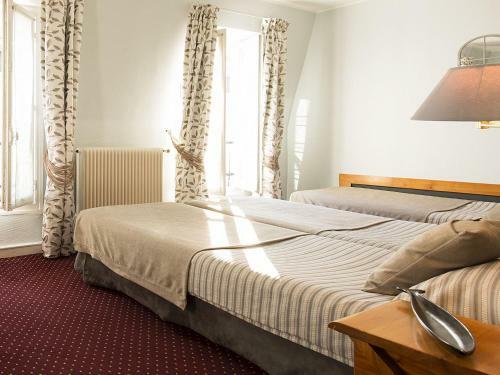 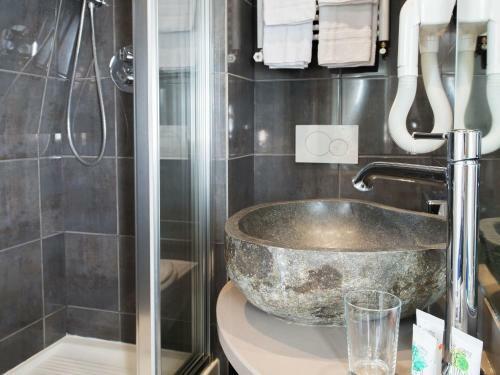 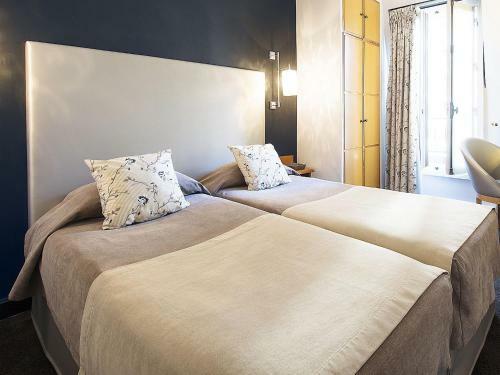 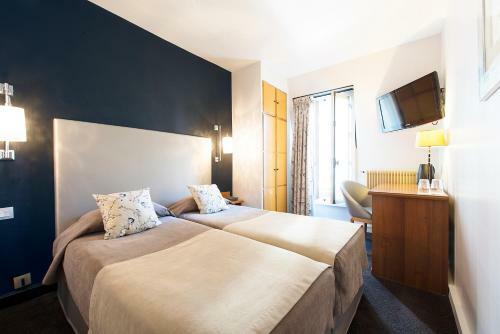 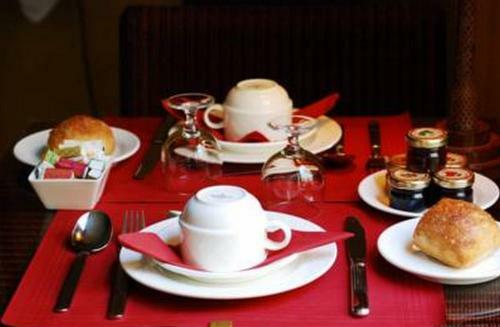 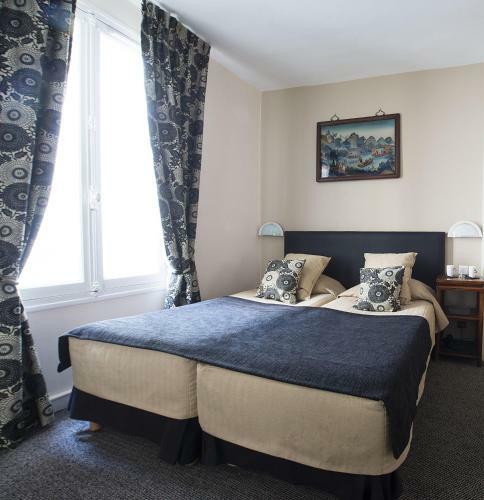 Located a 10-minute walk from the Eiffel Tower and 350 metres from Dupleix Metro Station, France Eiffel offers a private garden and en suite rooms with Wi-Fi access. 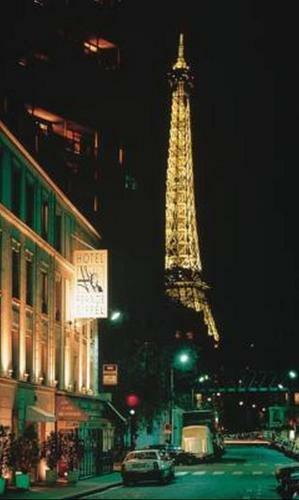 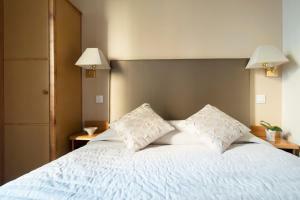 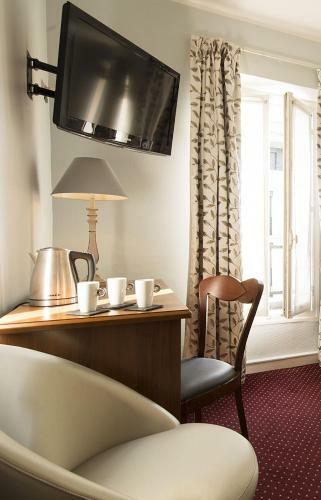 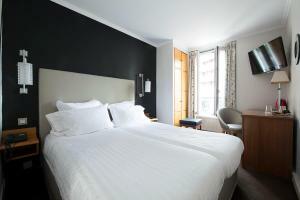 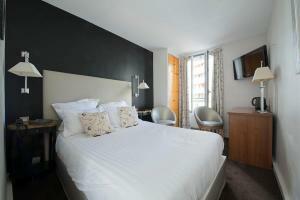 A minibar and an LCD TV with satellite channels are standard facilities in rooms at France Eiffel. 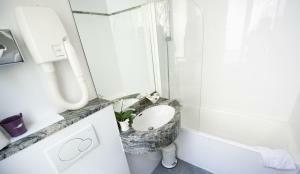 Each is individually decorated and features a private patio and tea and coffee making facilities. 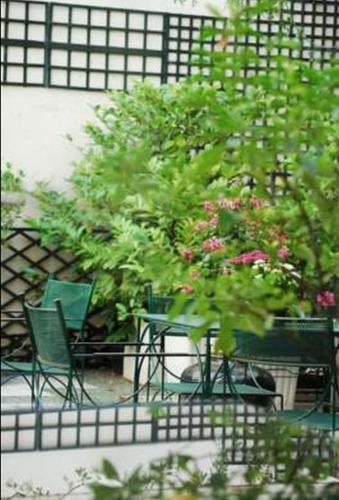 Breakfast is served on the terrace in summer which can also be enjoyed in guest rooms. 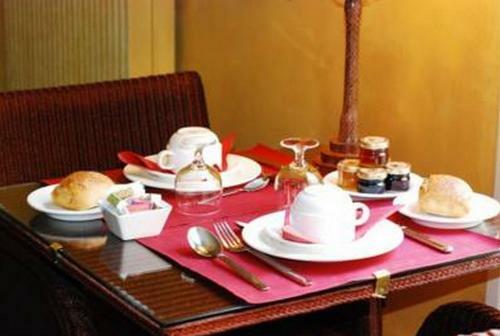 The hotel’s lounge is decorated with Asian furnishings and daily newspapers are provided at the 24-hour reception. 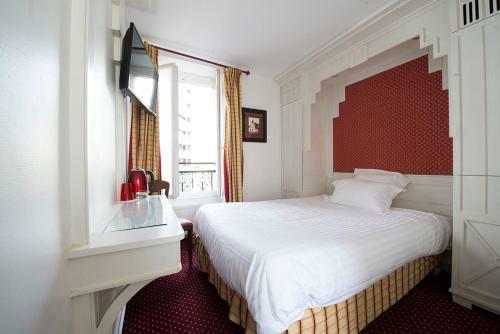 Champs de Mars RER Station is 450 metres away and leads directly to Château de Versailles. 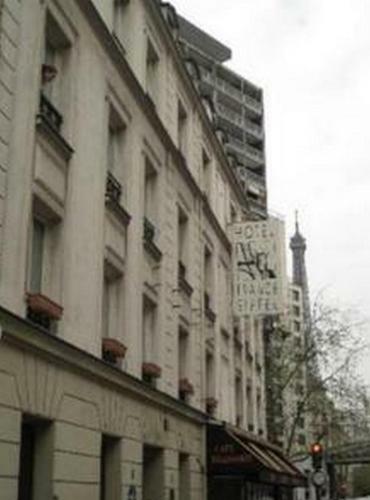 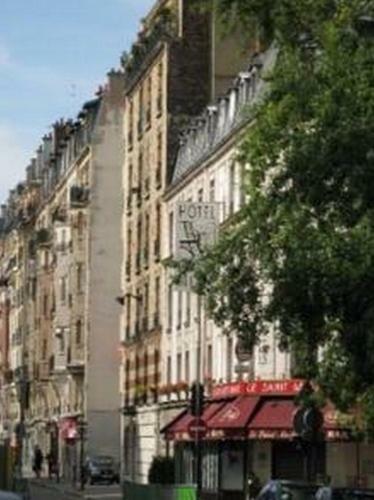 Local Metro Stations give direct access to the Arc de Triomphe, the Sorbonne University and Odéon. 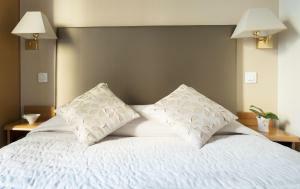 Please note that children can only be accommodated in the triple room. A minibar, an LCD TV with satellite channels and free Wi-Fi are provided in this room. Rate: € 70.00 ... € 273.00; select dates below to get current rates. 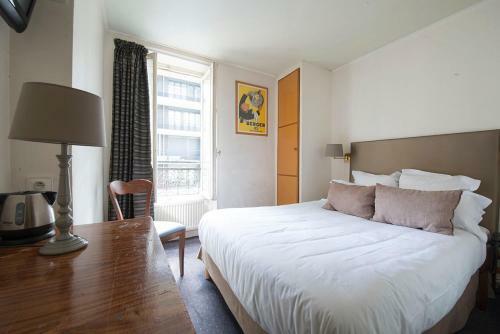 This spacious room includes free Wi-Fi, a flat-screen TV with international channels and free toiletries. 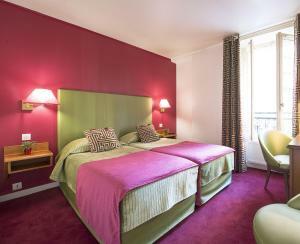 This room is styled with warm colours. 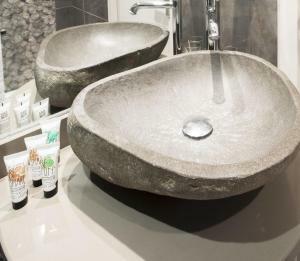 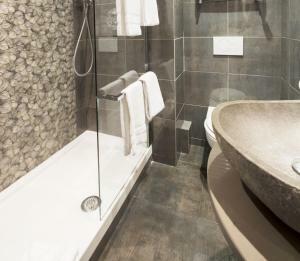 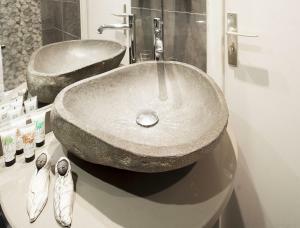 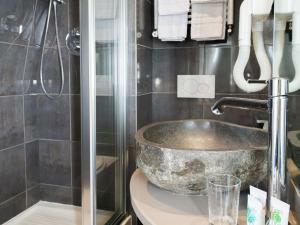 It includes free Wi-Fi, a flat-screen TV with international channels and free toiletries. 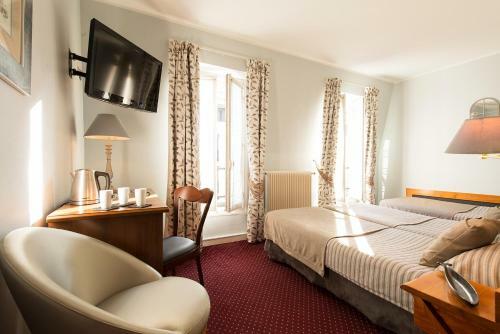 Rate: € 87.00 ... € 273.00; select dates below to get current rates.